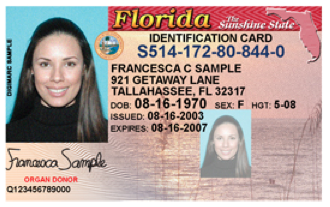 Florida’s FDLE Alcohol Testing Program – Don’t Follow the 11D-8 Rules? Rewrite the Rule. Repeat.